Filippo Drago’s Maiorca flour is made from a single ancient variety of Sicilian soft wheat, with no preservatives or other additives. With a high water absorption capacity, this flour is perfect for bread, pizza, and pastries (did someone say homemade cannoli?). Far from neutral or tasteless, Maiorca makes an incredibly flavorful alternative to ordinary Italian 00 flour, infusing baked goods with the rustic flavors of the Sicilian countryside - herbs, hay, and natural sweetness. Maiorca falls in the category of soft wheat. 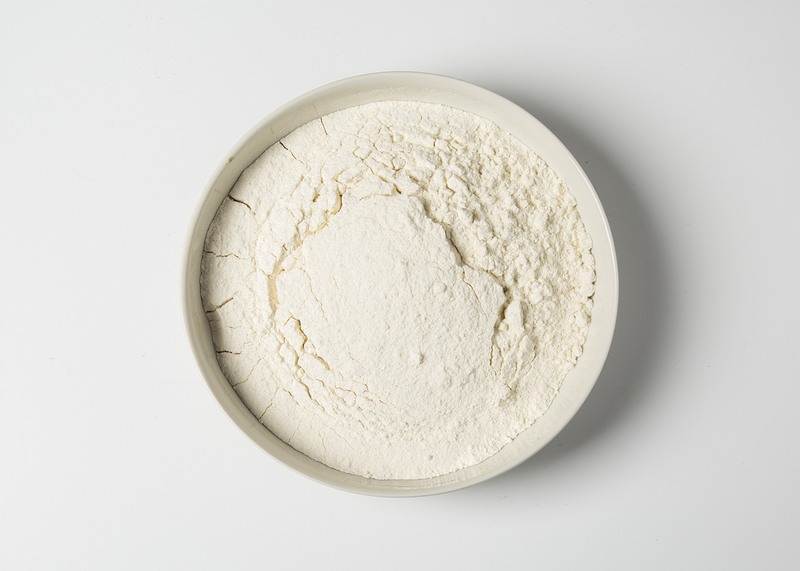 It is a cylinder-milled flour, which means it is delicate, fine, with a crisp white color. “It’s a Sunday wheat,” Filippo explains. “Perfect for holiday breads and sweets. The flour can have the aroma of chamomile or fennel, depending on the herbs in that particular field.” This flour can also be used for pizza, bread, and focaccia. Maiorca has been grown in Sicilia for centuries, but after the rise of industrial milling, the variety was abandoned due to its low yield. Now, thanks to Filippo and the farmers he works with, Maiorca is being re-born. Filippo Drago is also an expert of durum wheat, a very traditional ingredient in Sicilian baking. He mills many semola flours, like Semola Rimacinata and Castelvetrano flour. Filippo is particularly respected throughout Sicily for making Pane Nero di Castelvetrano according to traditions, including baking the bread in an oven burning 100% olive tree wood. Grano Duro and Grano Tenero. What's the difference?